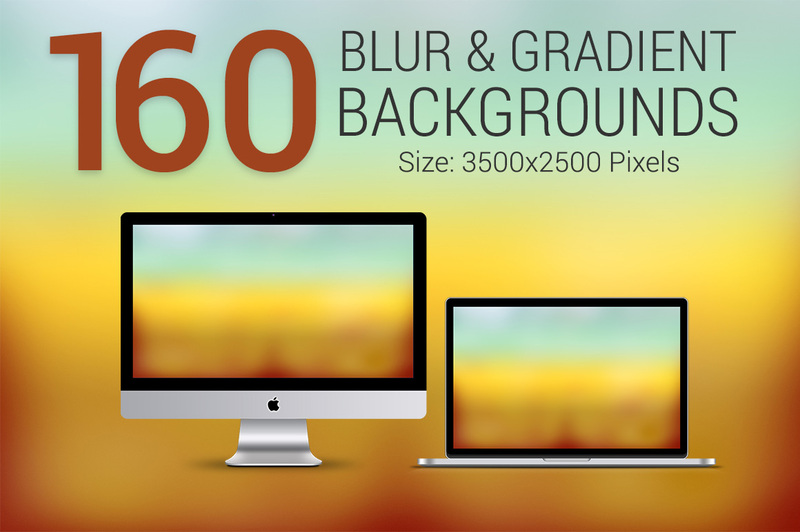 This is a set of 160 blur and gradient premium quality backgrounds perfect for websites, headers, banners, backdrops, and wallpapers for your desktop and laptops. The backgrounds have very fine grains on 100% view just to make them look photo realistic. Each image size is 3500×2500 pixels. This is a huge bundle for just a few bucks. This pack is highly useful for graphic designers and developers!